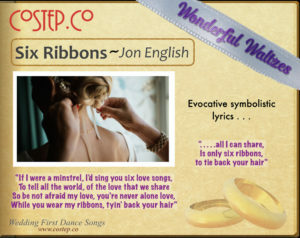 “Six Ribbons” written and sung by Jon English was the theme song for the Australian mini-series “Against the Wind”. 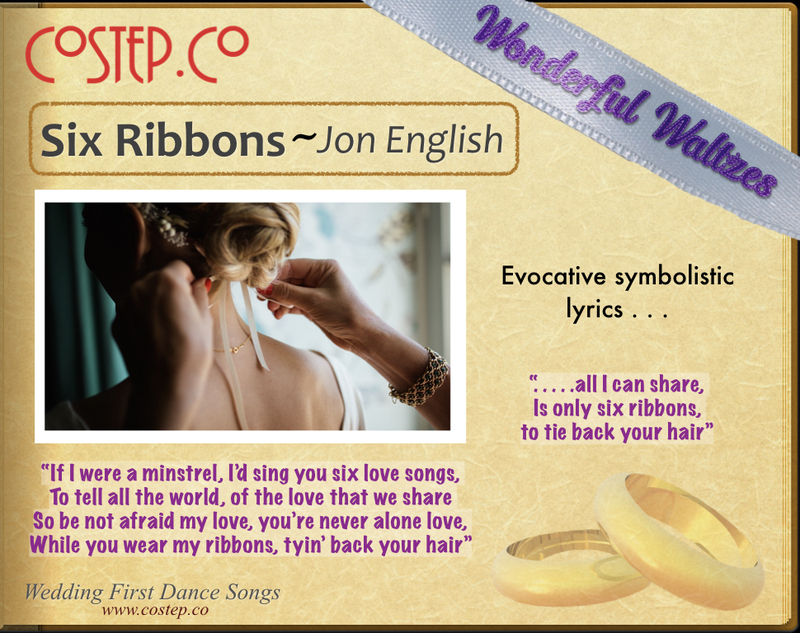 The song tells the touching story of an impoverished man giving all he has “6 ribbons” to the lady he loves. 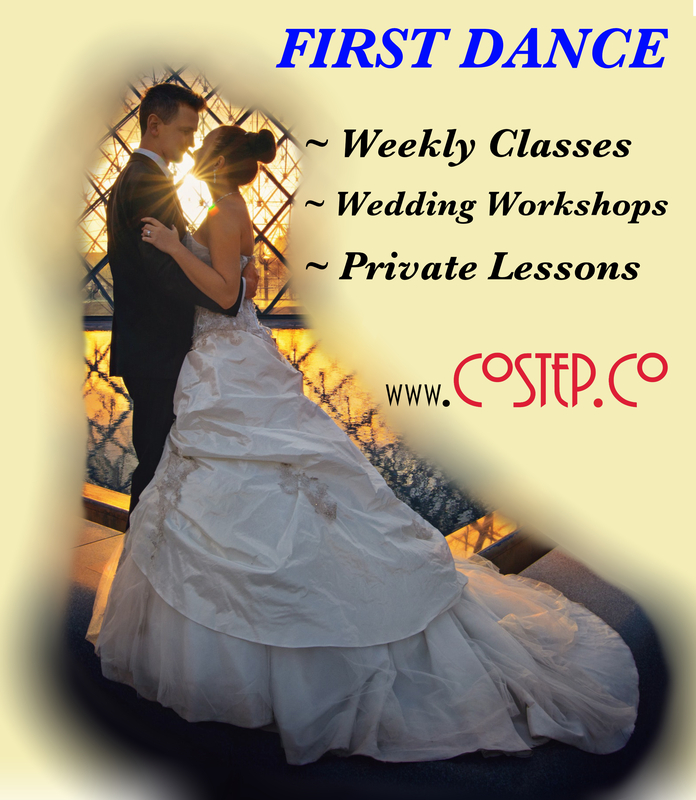 It’s evocative symbolism and waltz rhythm (@35bpm) make it a good choice for a Wedding First Dance.